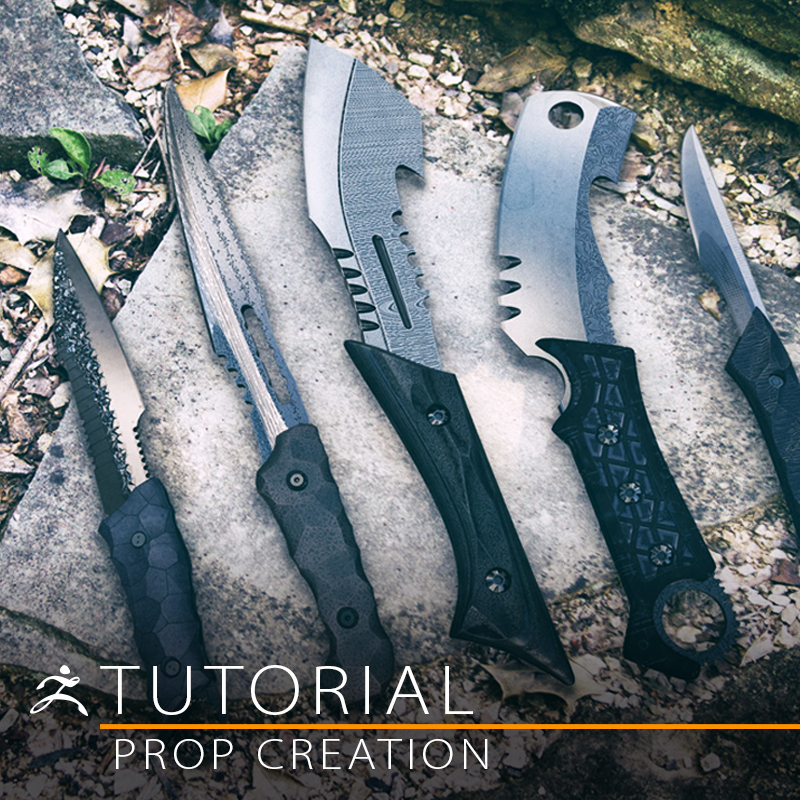 New Gnomon Workshop tutorial available now! 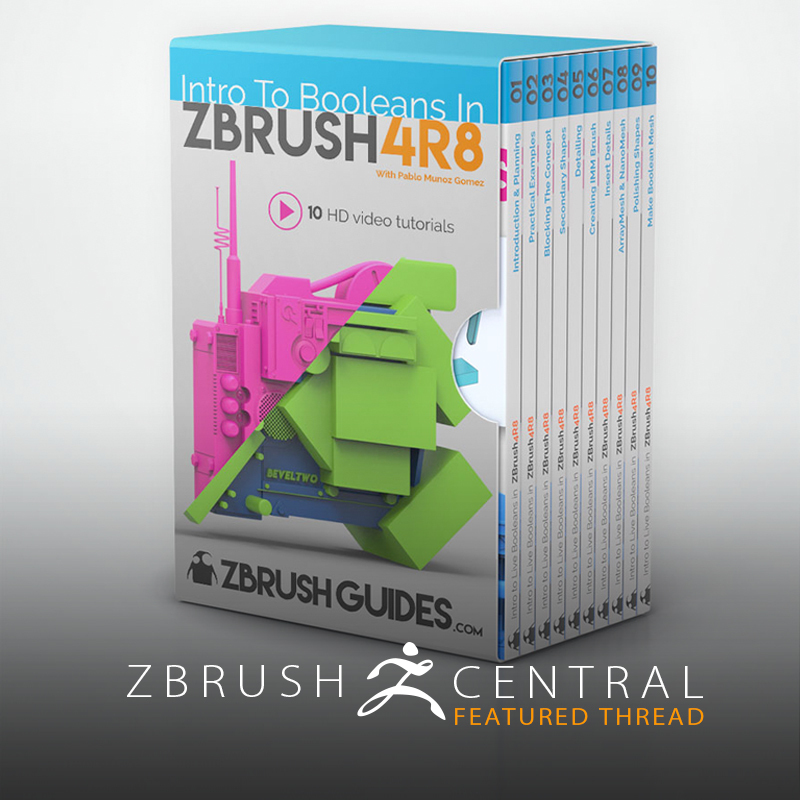 Pablo Munoz releases 10 part video series on Live Booleans in ZBrush 4R8! 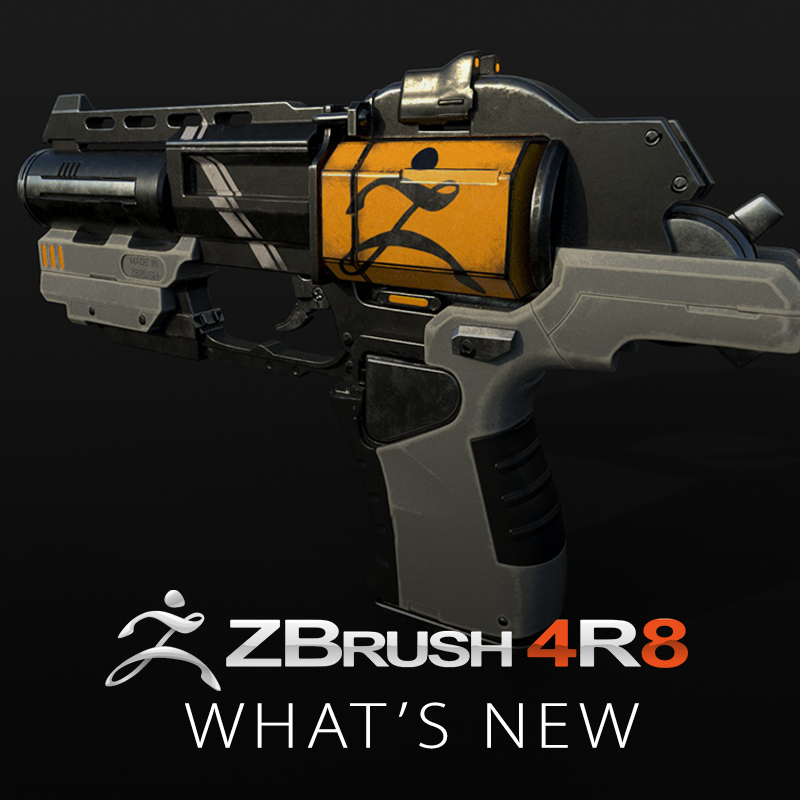 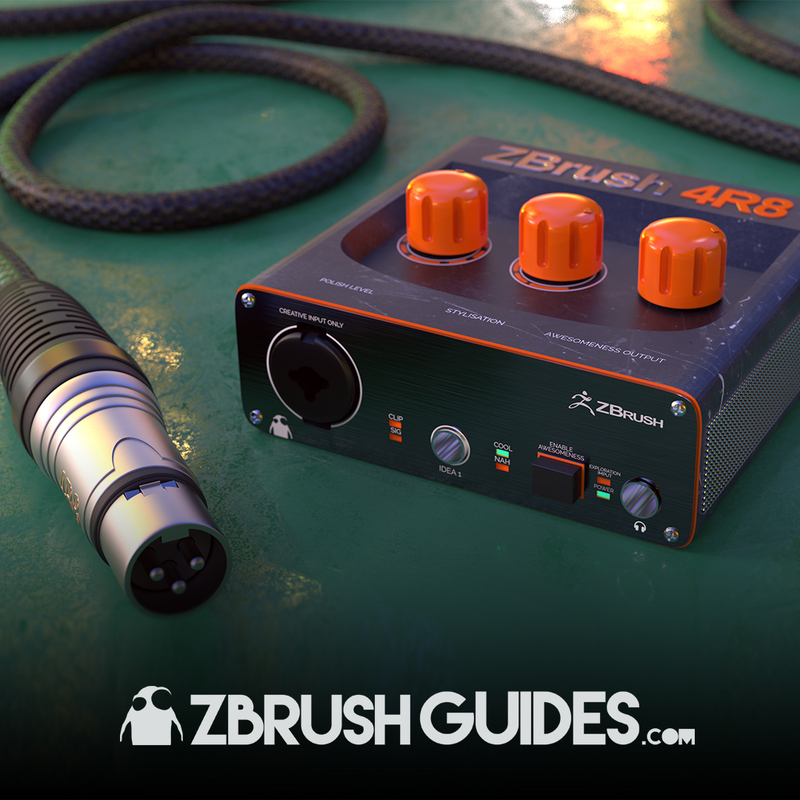 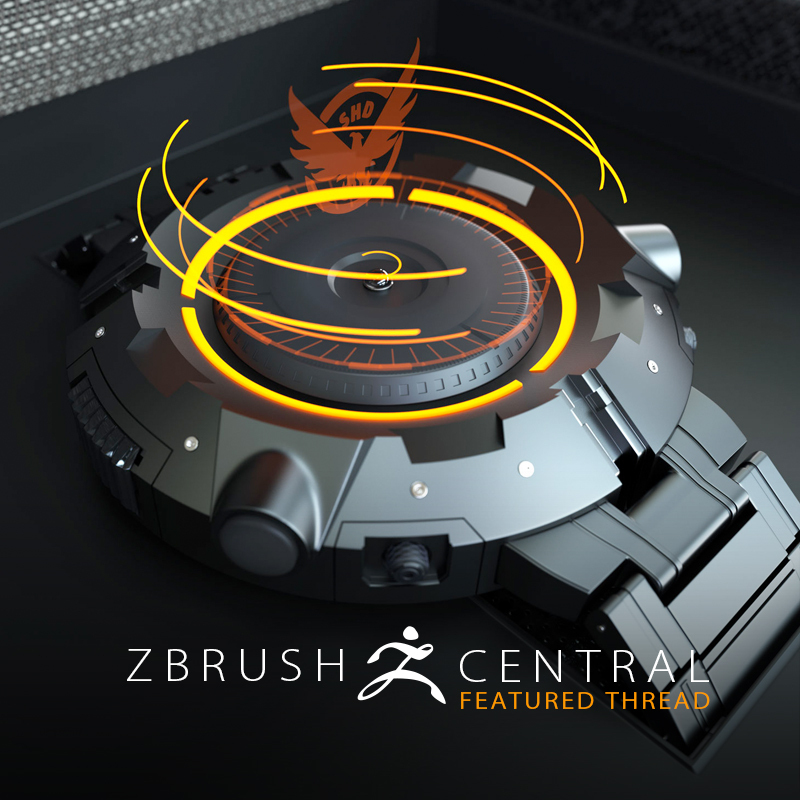 Join Joseph Drust as he teaches you to create a knife with the latest ZBrush 4R8 features! 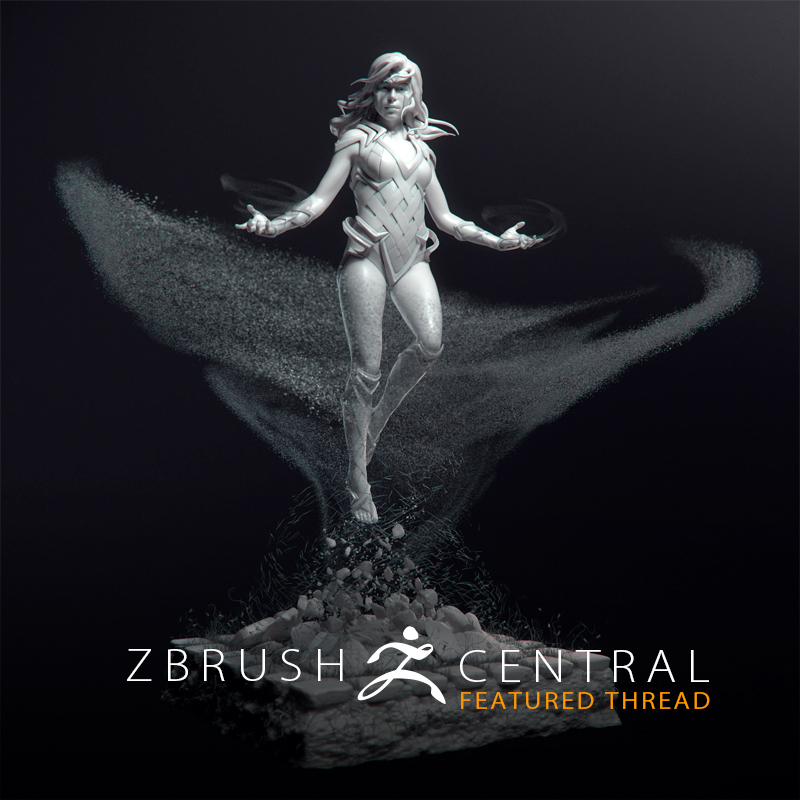 See how this artist used NanoMesh and random particle distribution to create the vortex effect! 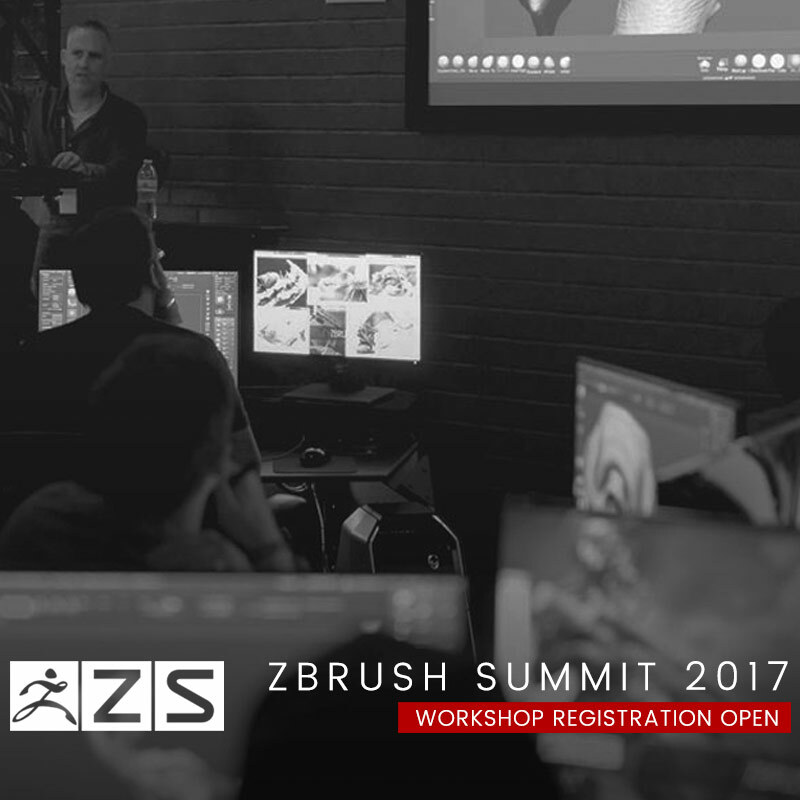 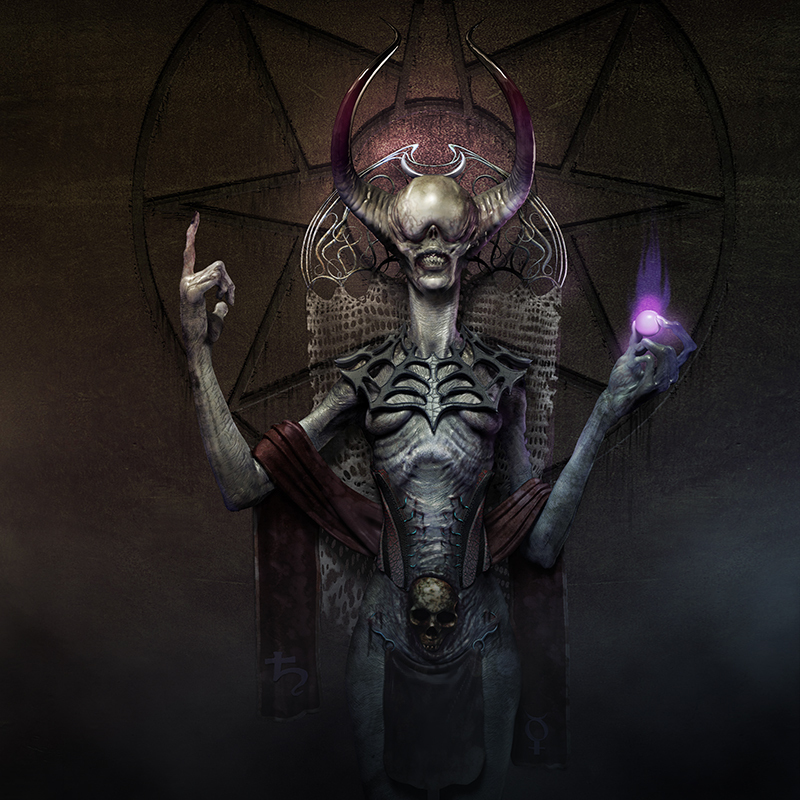 Attend an exclusive ZBrush workshop at this year's ZBrush Summit! 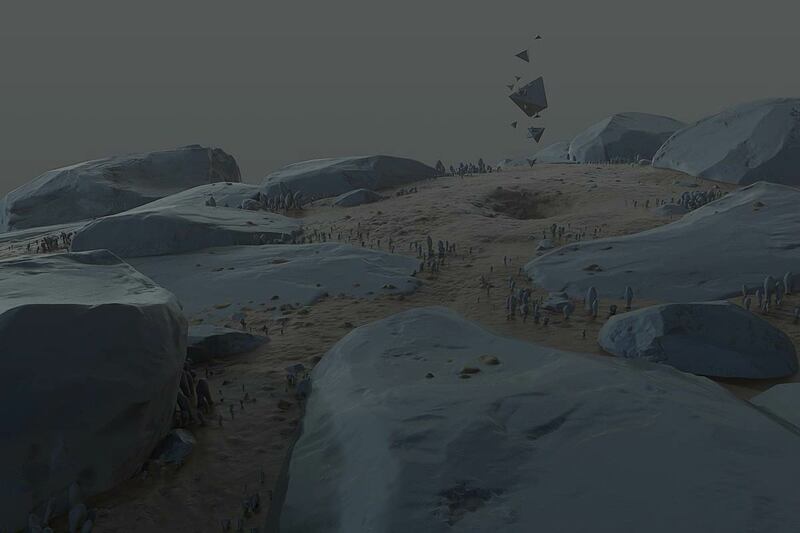 ZBrushCentral memberSteven Shmuely has provided a nice breakdown for this scene! 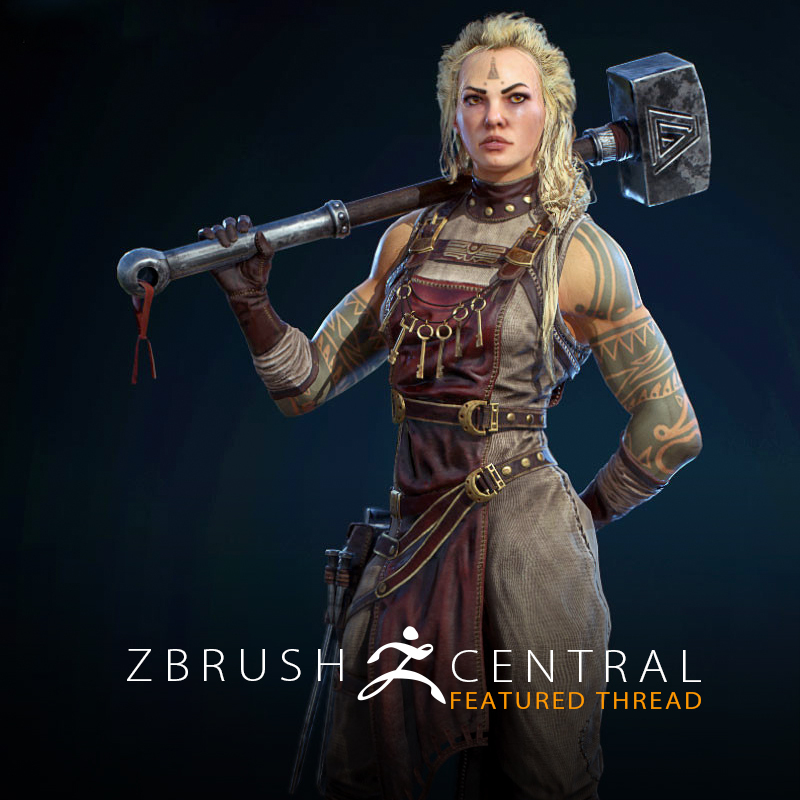 Blacksmith: See a Detailed Breakdown Tutorial for this Character! 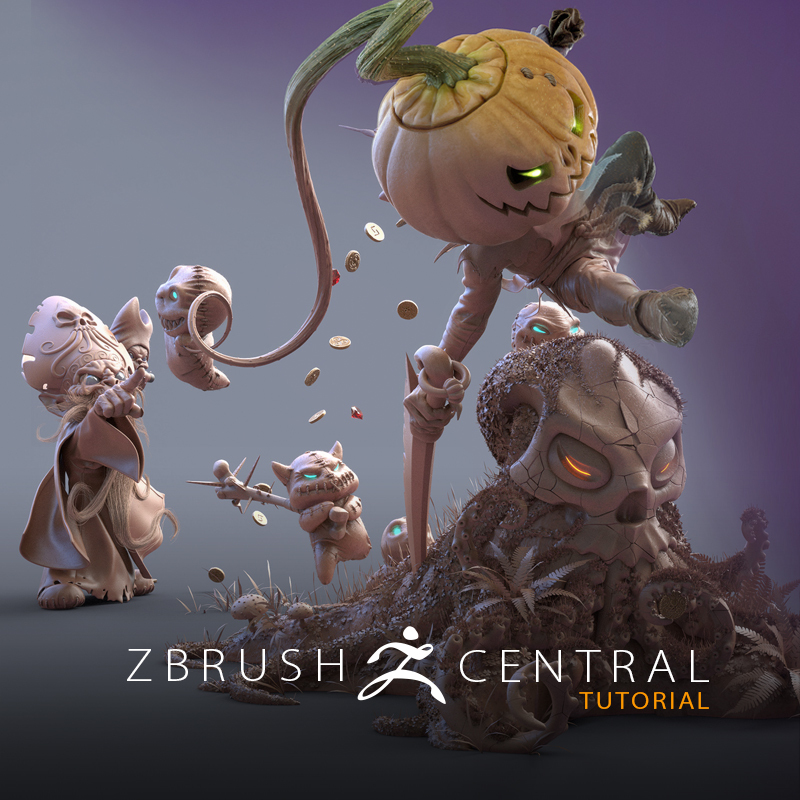 Artist Rodrigo Gonçalves has provided a great guide you should definitely see!